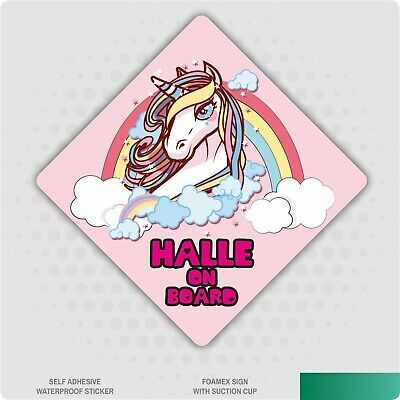 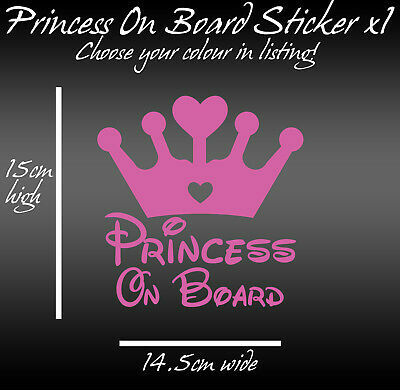 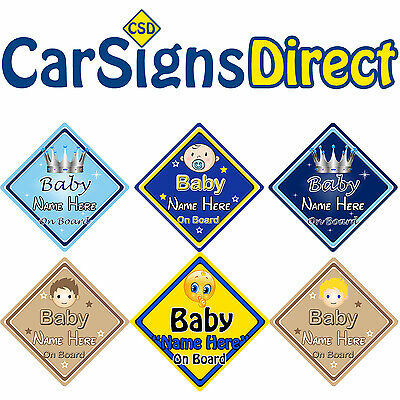 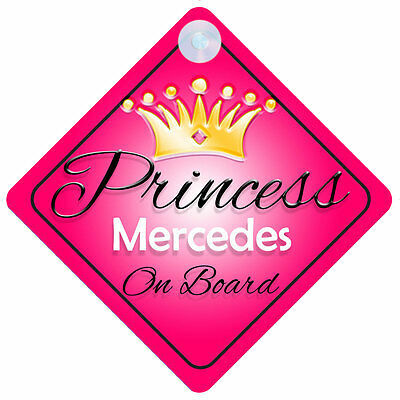 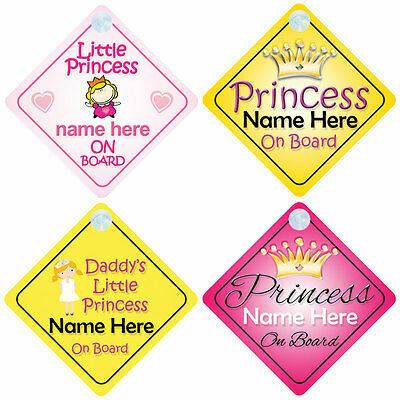 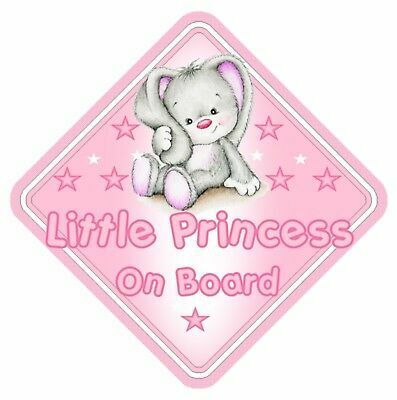 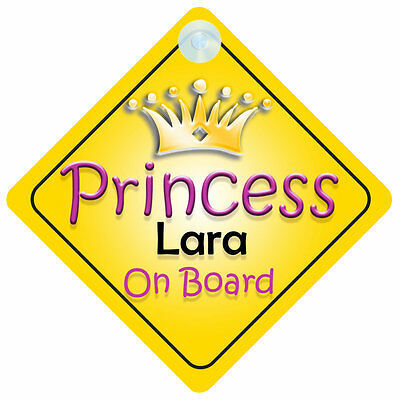 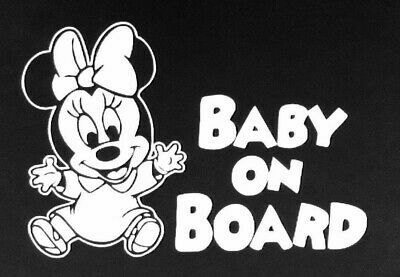 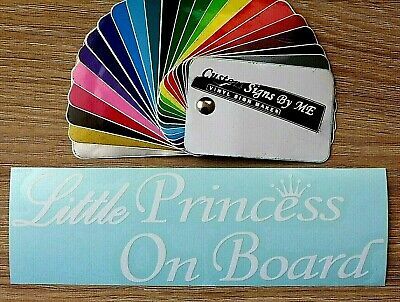 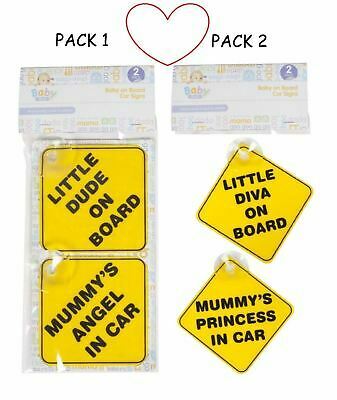 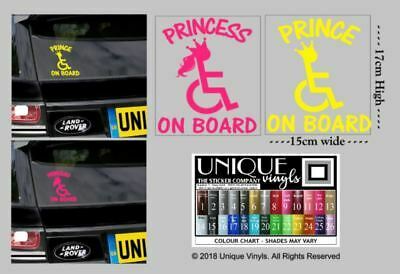 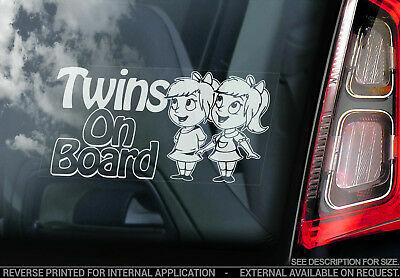 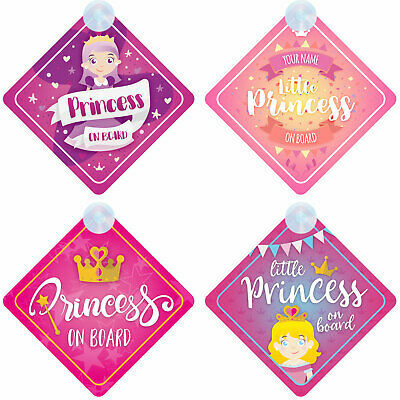 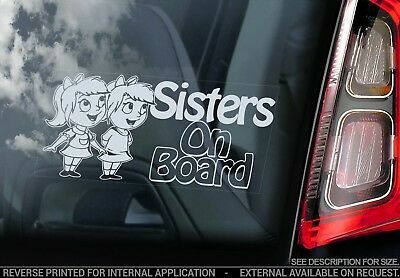 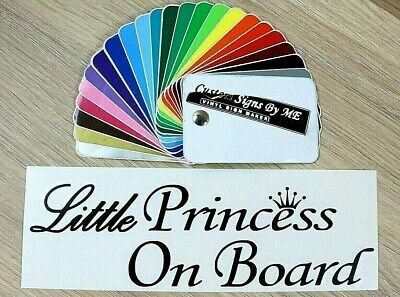 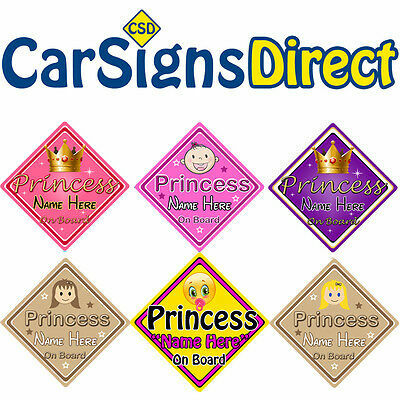 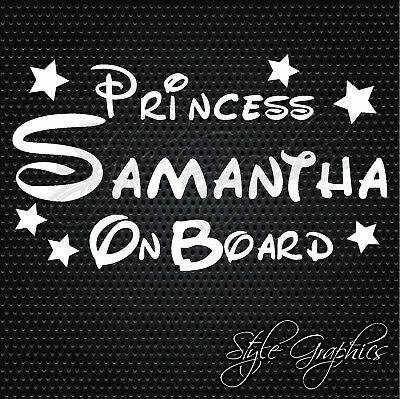 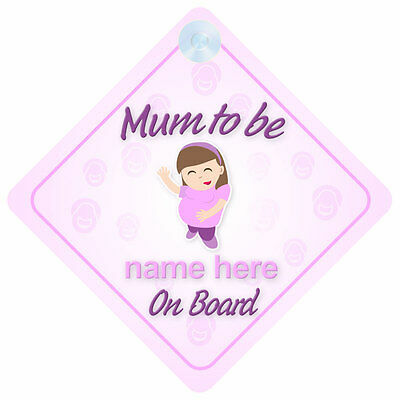 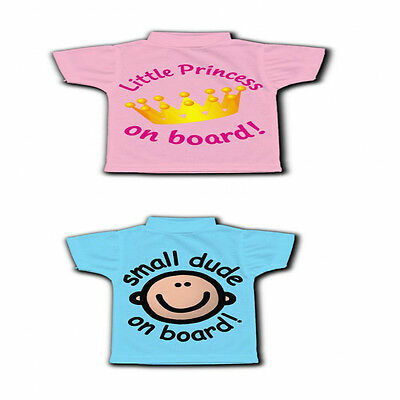 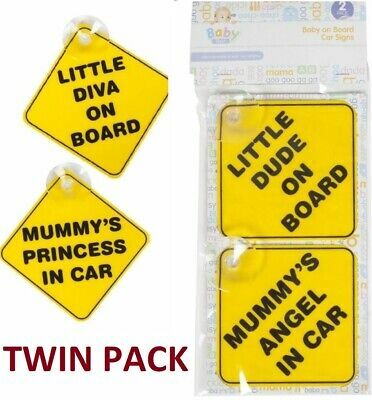 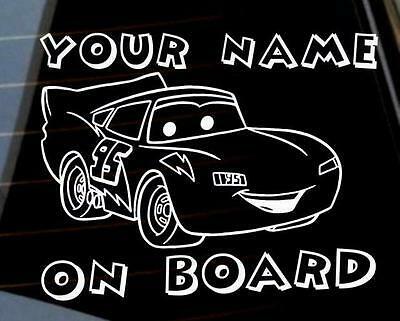 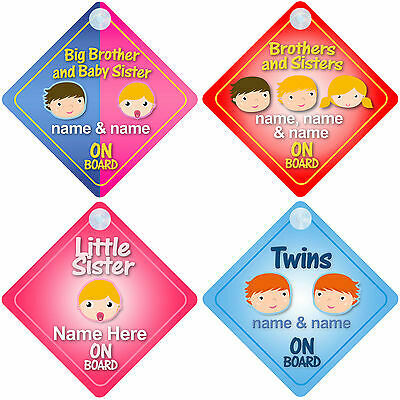 Princess on Board Personalised Girl Baby/Child Car Sign - Loads of designs! 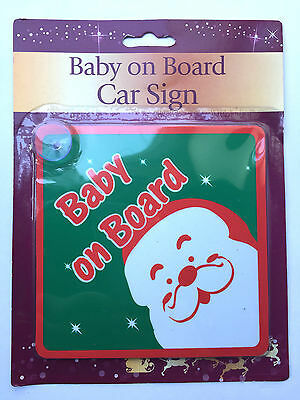 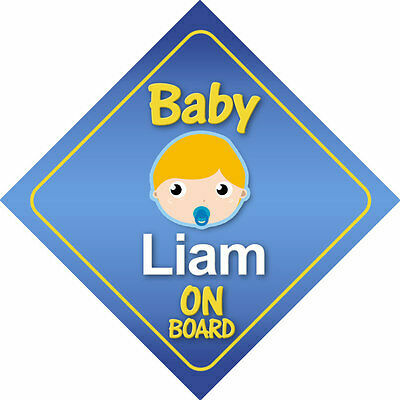 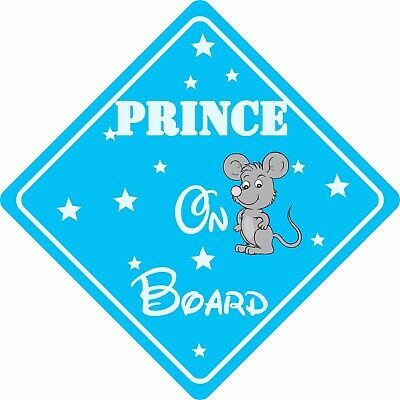 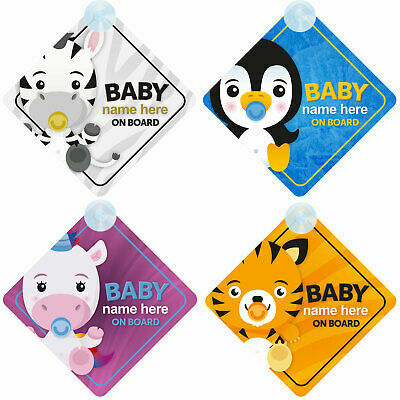 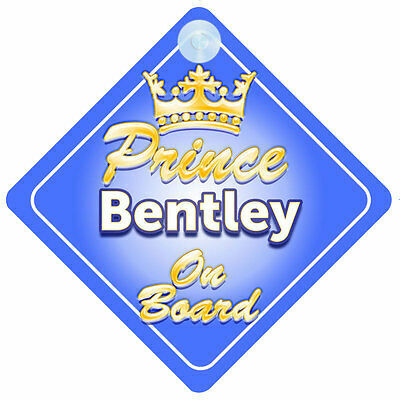 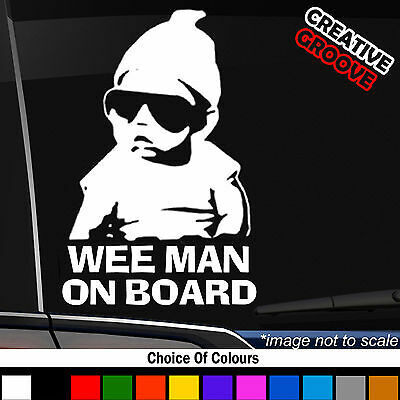 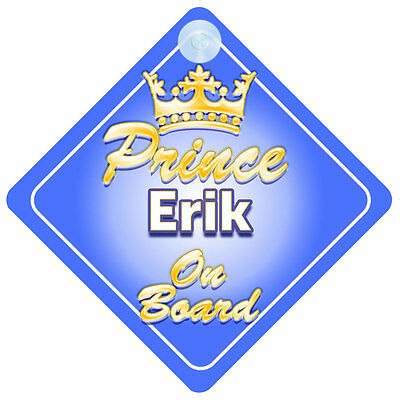 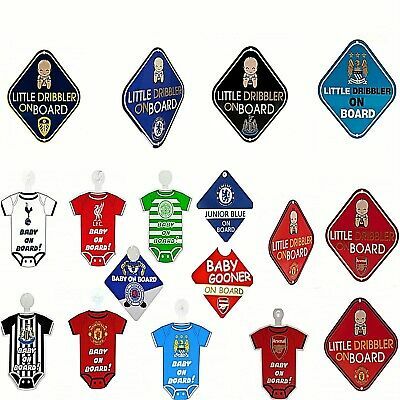 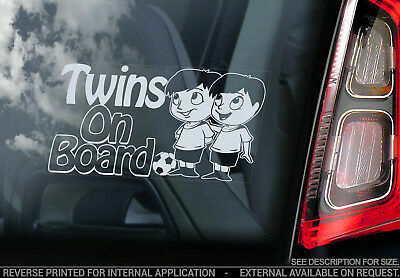 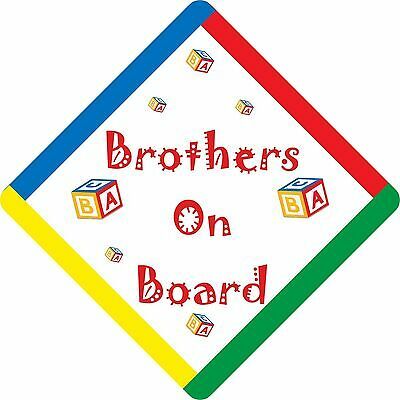 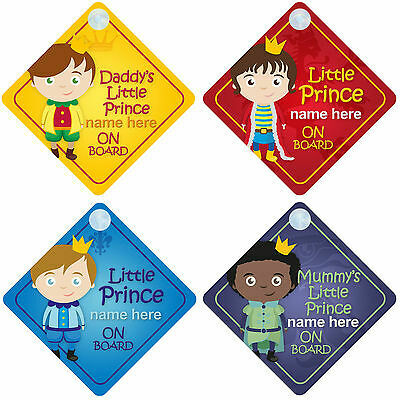 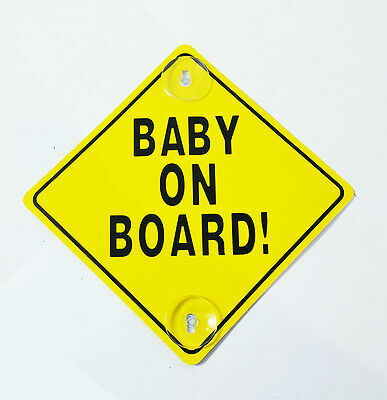 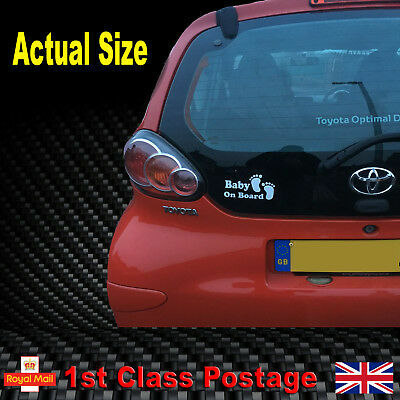 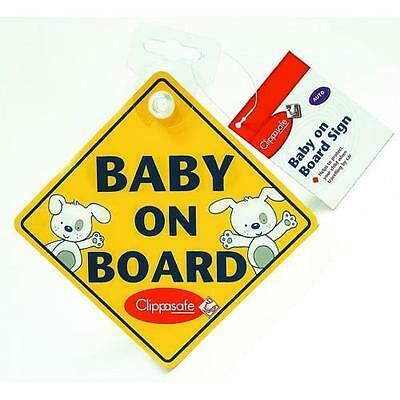 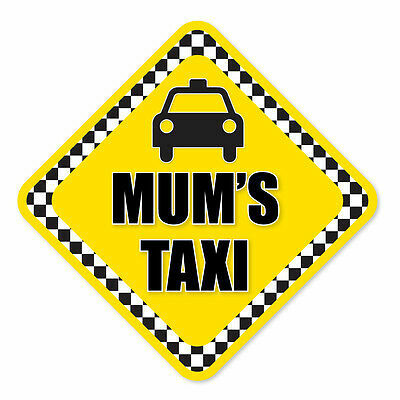 Prince on Board Personalised Boy Baby/Child Car Sign - Choice of designs! 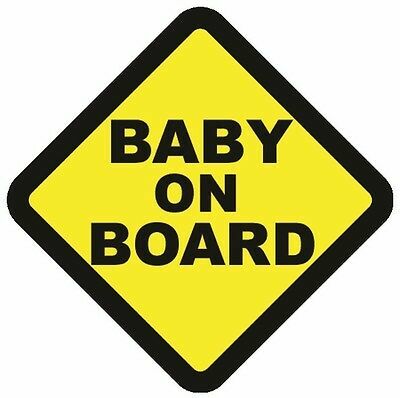 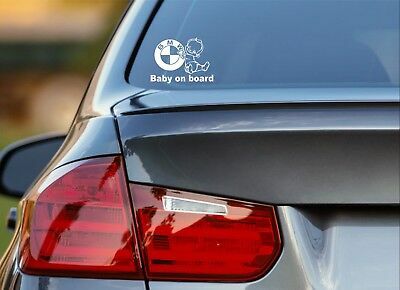 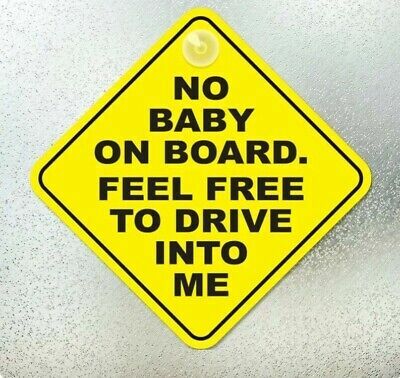 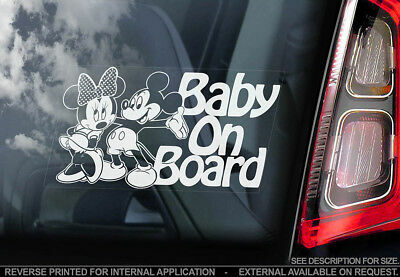 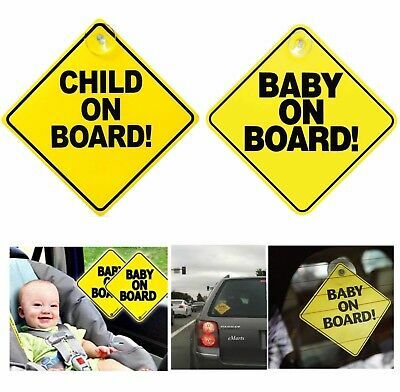 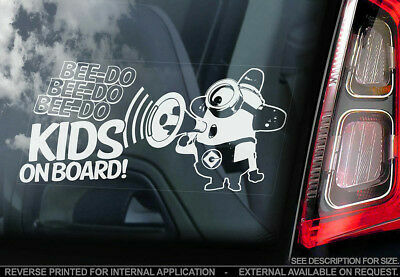 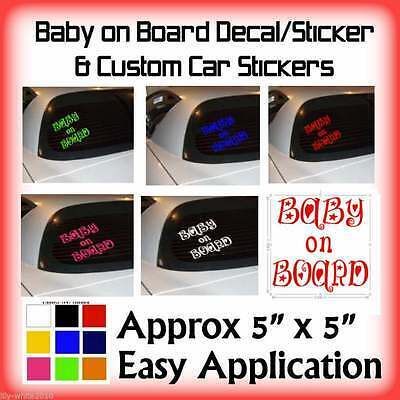 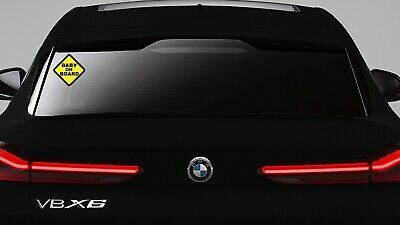 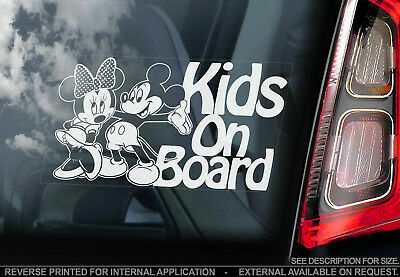 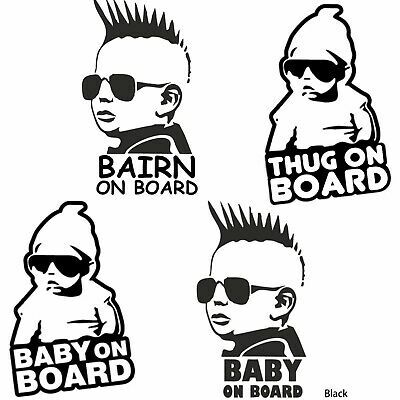 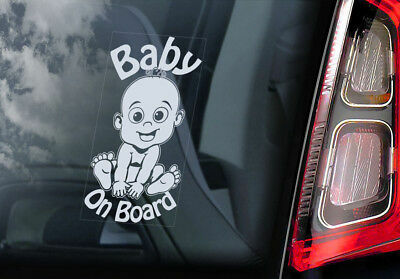 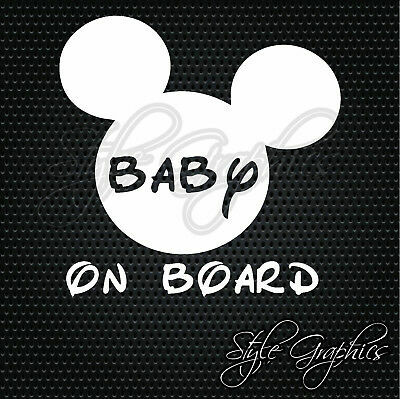 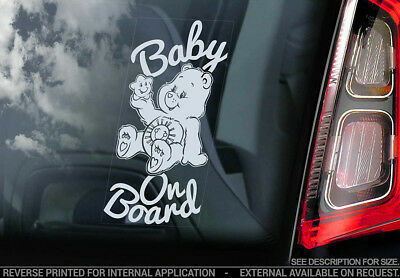 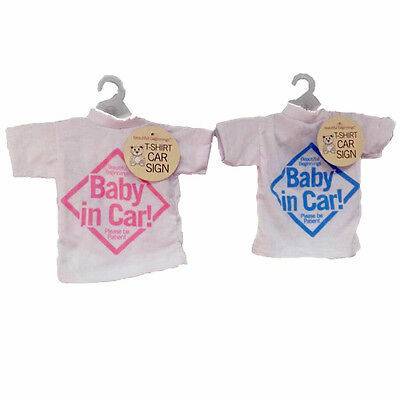 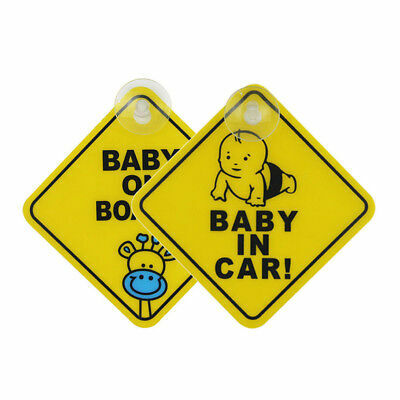 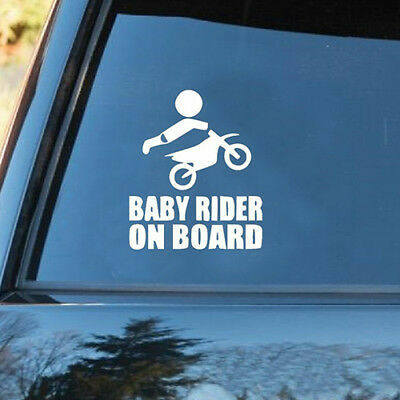 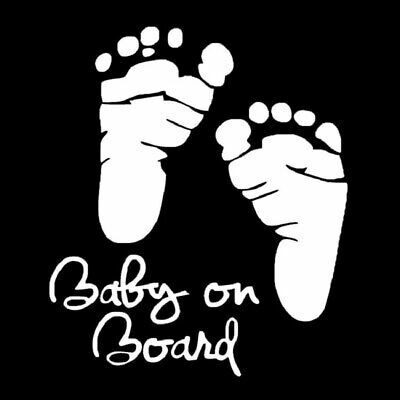 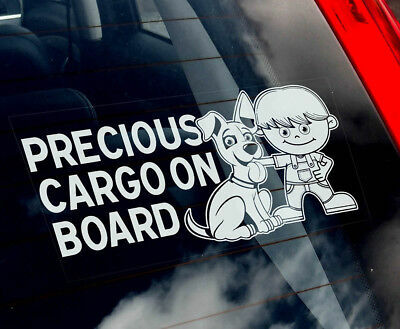 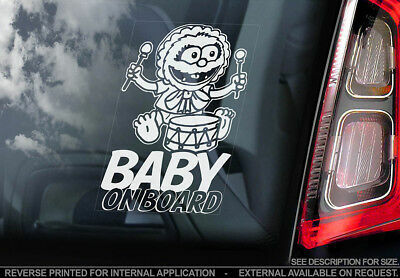 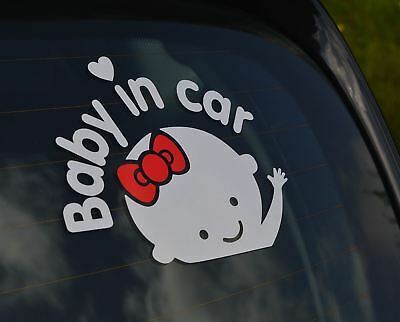 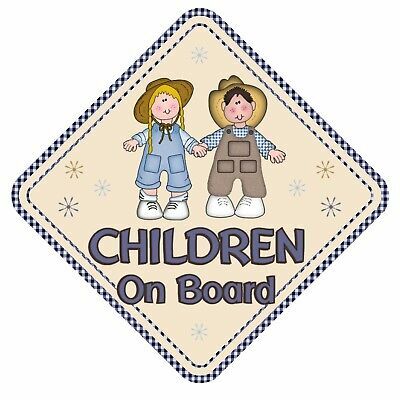 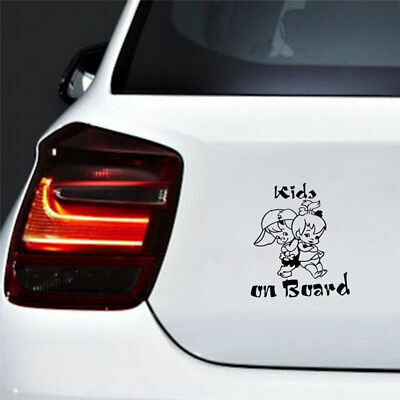 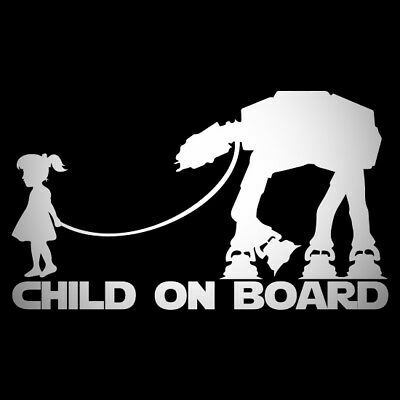 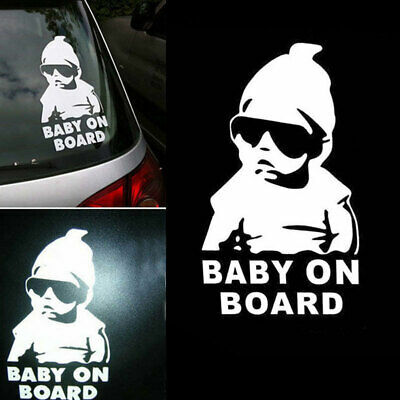 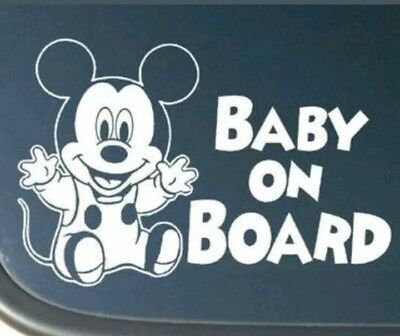 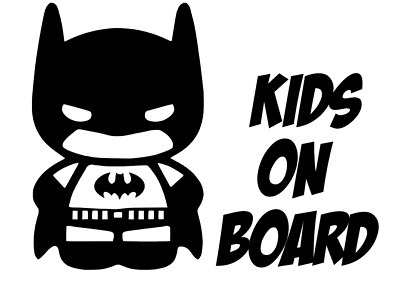 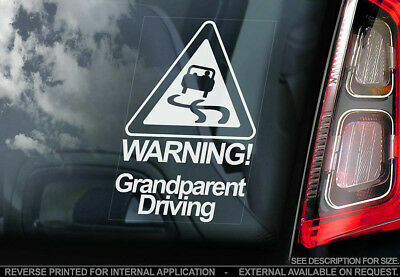 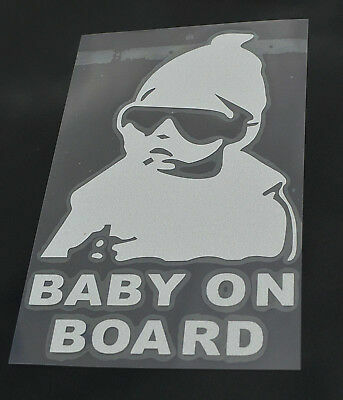 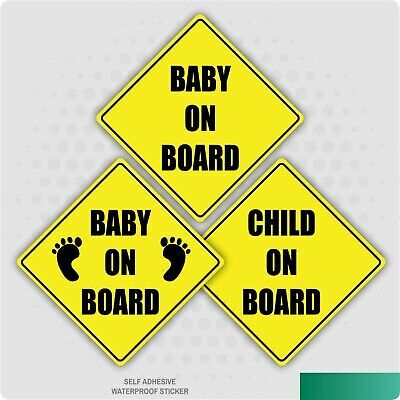 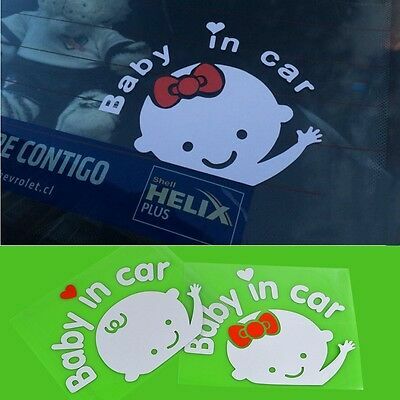 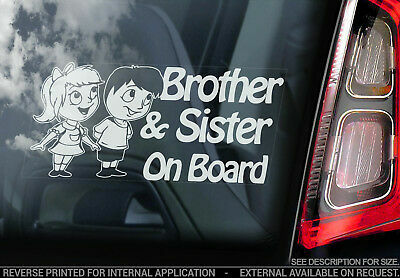 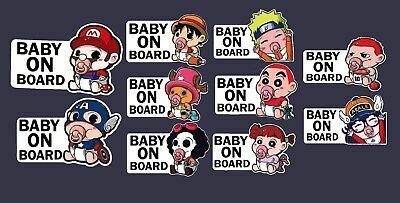 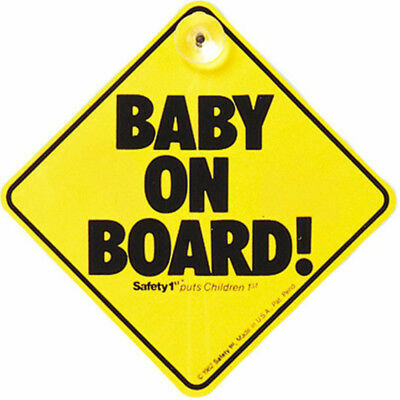 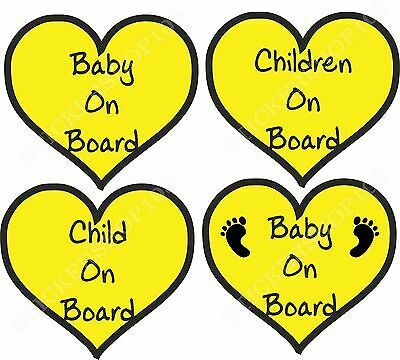 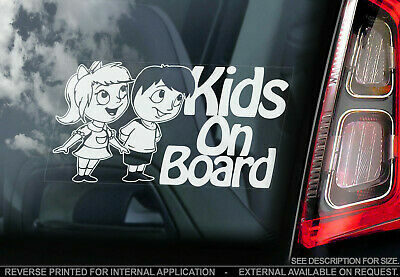 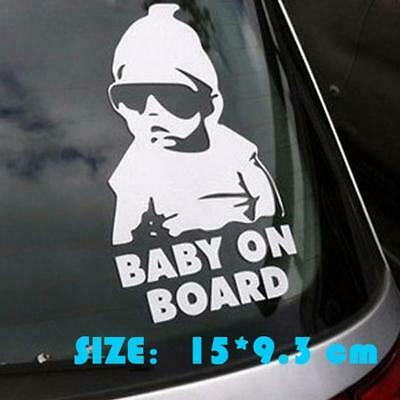 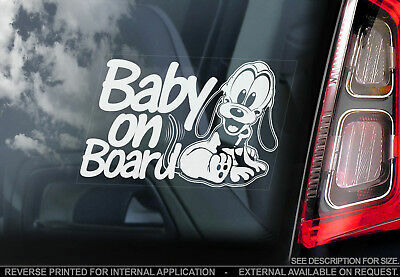 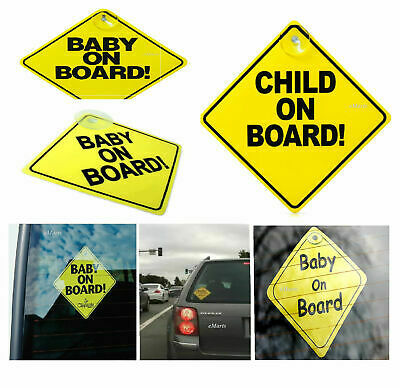 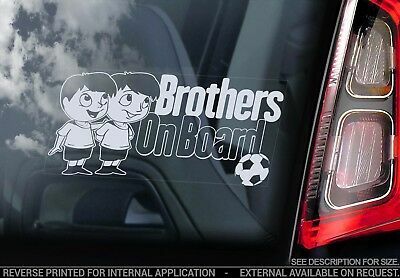 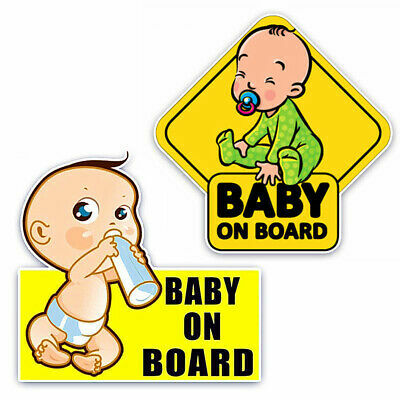 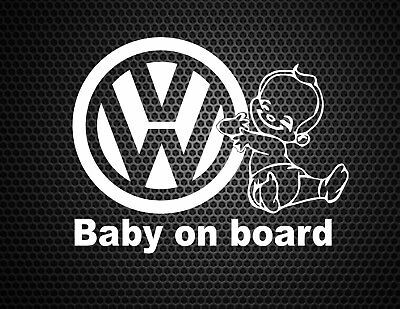 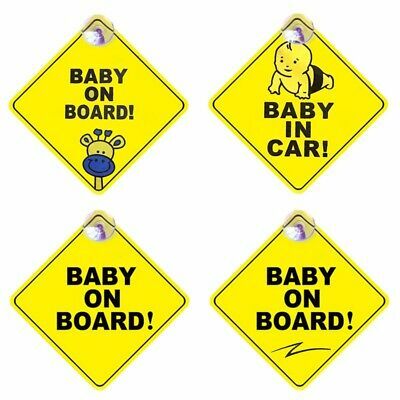 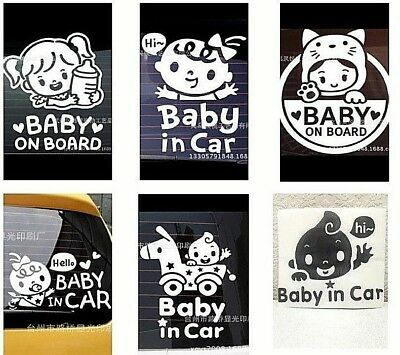 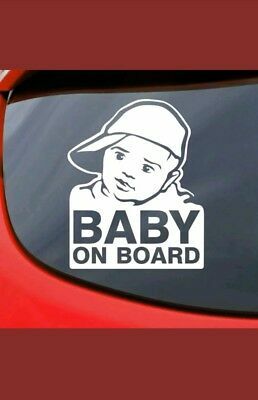 Baby On Board Funny Car Child Children Window Bumper Sticker Vinyl.